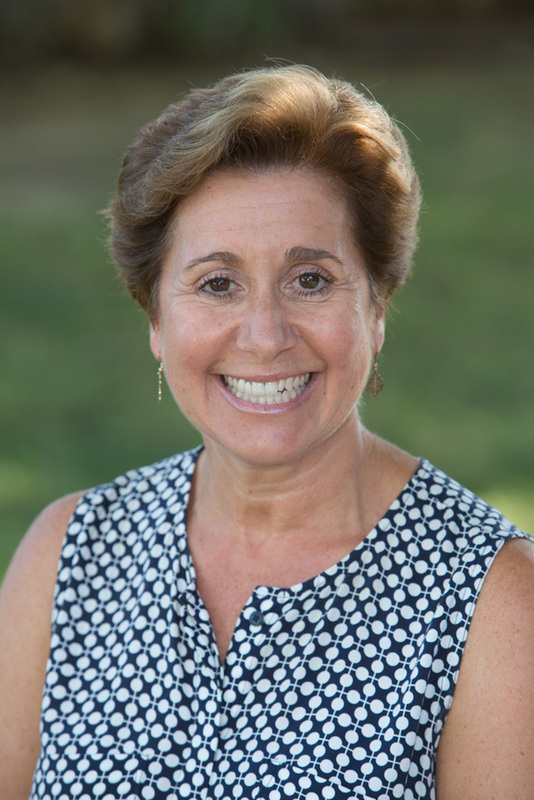 Mrs. Weiser holds a BA in Psychology, and a Master’s in Elementary Education from the University of California, Los Angeles, as well as a Master’s in Educational Administration from California State University, Northridge. She is celebrating her 30th anniversary with her husband, Robert, and has two children, Michelle and Jordan. 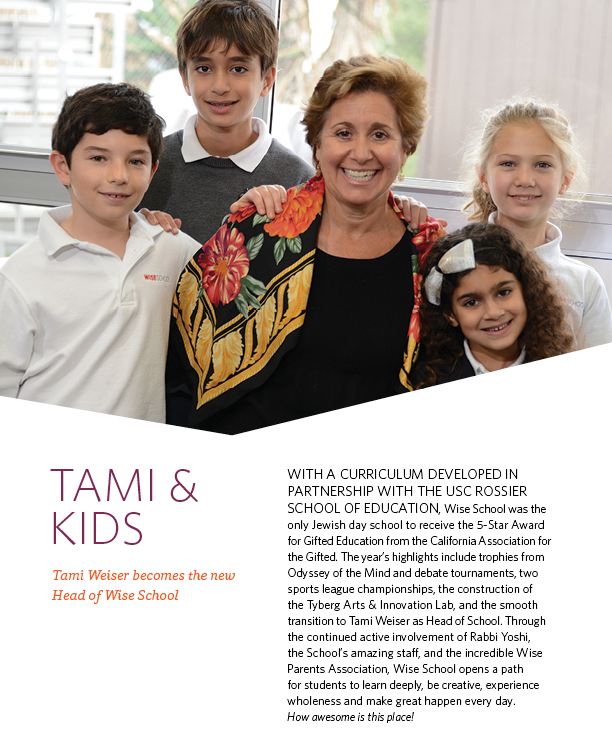 In her free time, Tami enjoys hiking, reading, playing mahjong and spending time with family and friends.